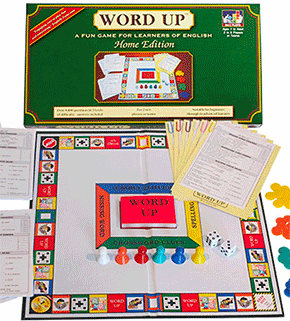 Try these fun quizzes to check your understanding of English phrasal verbs. 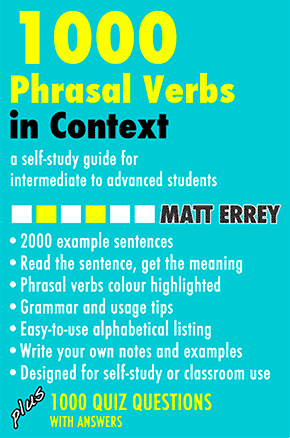 Each of the above Phrasal Verbs Quizzes consists of 10 multiple-choice questions to test your knowledge of English phrasal verbs. The quizzes can be done online (with answers), or printed out on A4 paper for use in class. More information for teachers can be found in the Teacher's Notes.